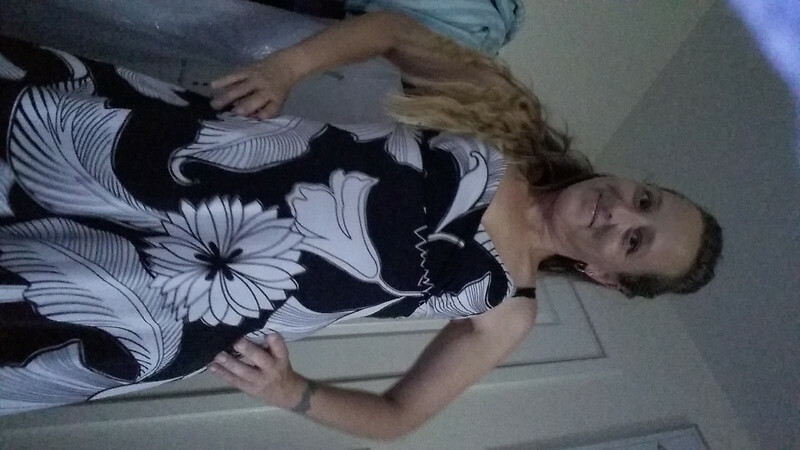 Hi, I'm 45 years old , fun, laughter good times come & try. 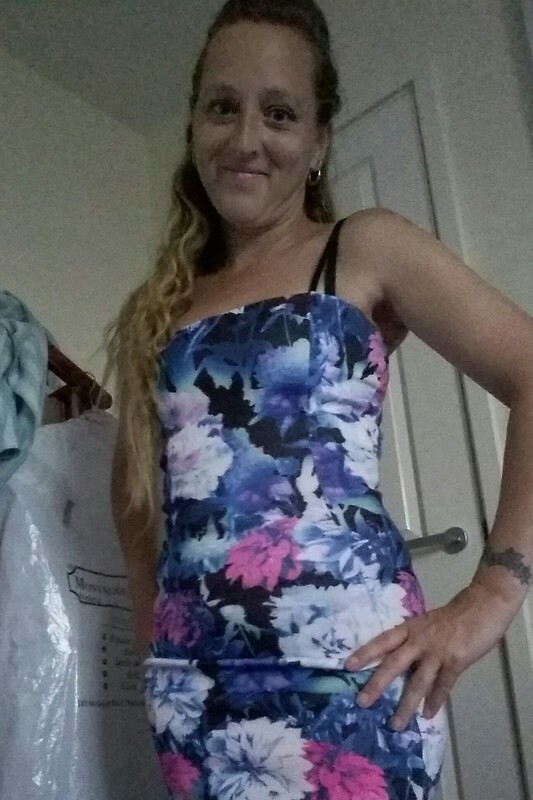 I'm 45 yrs old well mannered loyal & trustworthy lady. I live each day as it comes because you don't know what tomorrow will bring as life is full of surprises. I love music , dancing having fun & laughs . Have fun & plenty of laughs enjoy ourselves. These rates or fee can guarantee you are getting a high standard of service . Availability will be given when requested.